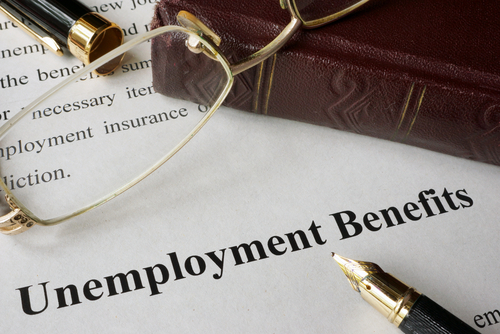 The number of Americans filing for unemployment benefits increased last week, but it still remains at a very low level and suggests a healthy labor market conditions. Initial claims for unemployment benefits increased by 1,000 to a seasonally adjusted 236,000 in the week ended Aug. 26, the Labor Department said on Thursday. Data for the prior week was revised to add 1,000 more applications. Economists polled by Reuters had estimated initial claims rising to 237,000 in the latest week. The Jobless claims have been below 300,000 for 130 straight weeks, the longest streak since 1970. At that time, the data base was much smaller than today. The four-week moving average of initial claims, a less-volatile measure of labor market trends, fell by 1,250 to 236,750 last week. The labor market is close to full employment. The Fed increased the borrowing cost to a target range of 1 percent to 1.25 percent in June despite the weaker-than-expected inflation number. The fed now believed the inflation will below its target of 2 percent. The continued strength in the labor market may supported the Fed to increase interest rate one more time this year.